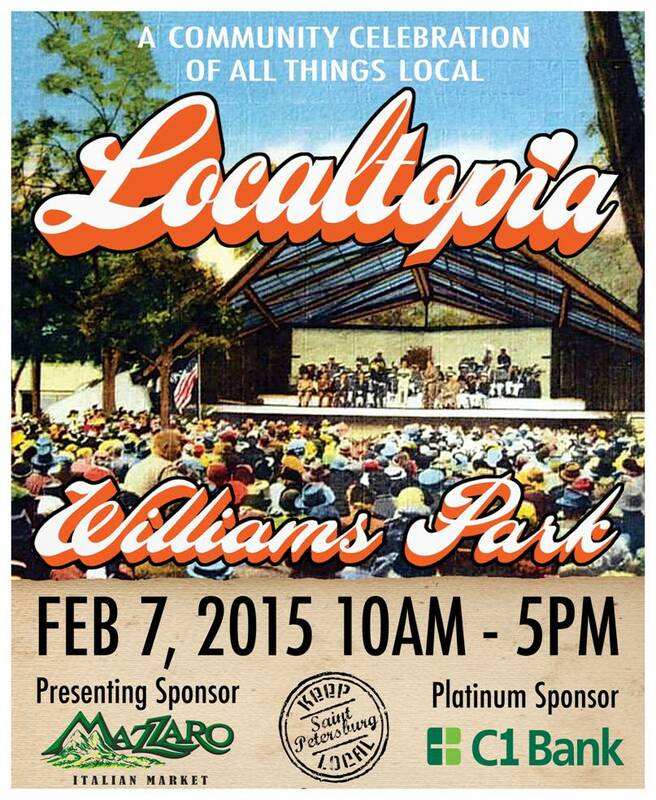 Keep Saint Petersburg Local is bringing back Localtopia to Williams Park for its 2nd year! This FREE family and pet-friendly “Community Celebration of All Things Local” also commemorates KSPL’s 3-Year Anniversary! More surprises to be revealed!